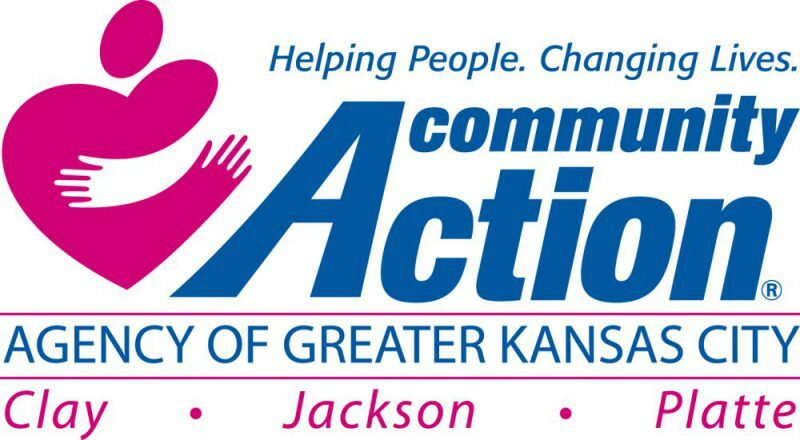 Complete the form below to get more information about CAAGKC's CAPS (Community Action Poverty Simulation) program. Check below to receive a quarterly client-focused e-newsletter; stay up-to-date on CAAGKC program deadlines, events, and opportunities. Please check the CAPTCHA box below to prove you are a human, not a hacker. Then select the "submit" button to send your request to a member of the CAAGKC staff. Please allow two business days for a reply.